The VELCRO® Brand has been creating innovative and tactical solutions for the military for over 30 years and has dramatically advanced products from around the world. Through efficient and creative applications, we strive to be the dominant innovator across a wide variety of industries and technologies, ranging from durable connections, like adhering football stadium turf, to soft and secure fasteners for a baby’s diaper. 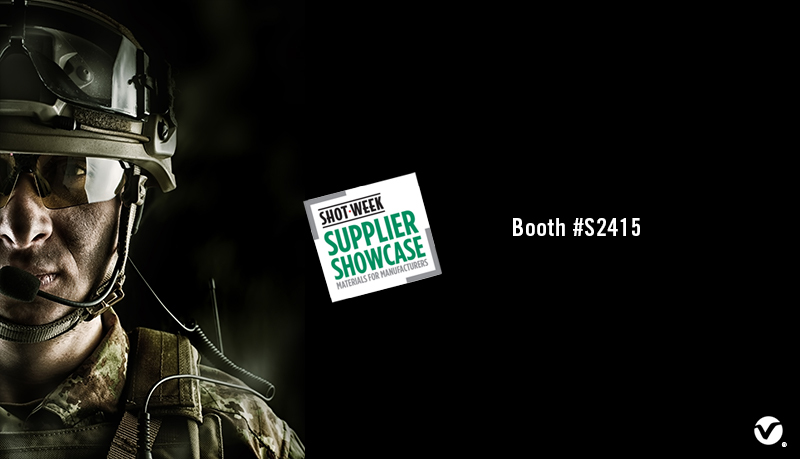 The VELCRO® Brand Military Solutions team has made Amazing Connections™ for over three decades and are excited to announce our participation in this year’s SHOT Show Supplier Showcase. Each fastener on a soldier’s uniform is a touchpoint to provide tactical and lightweight reliability on the battlefield. The VELCRO® Brand provides innovative solutions to meet the rigorous demands of today’s military personnel. As a vendor within the “Acceptable Supplier’s List” and a manufacturer of military specification A-A-55126 Rev. C, Velcro USA Inc. is proud to be a recognized supplier of hook and loop fasteners to the United States Military. FirstSpear® sought Velcro Companies to create a solution for its pouch system that was both performance-driven and lightweight. 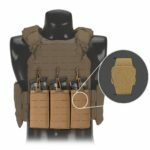 After finalizing the design of the vest’s pockets, the vest’s overall weight was reduced by 40%! The VELCRO® Brand Military team is ready to meet with you! Stop by our booth to discover how Velcro Companies can collaborate with you on your next project. Can’t wait to see you there!